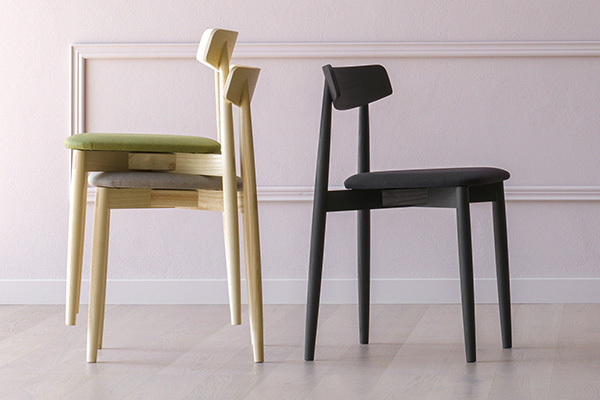 Stackable chair (5 pcs). 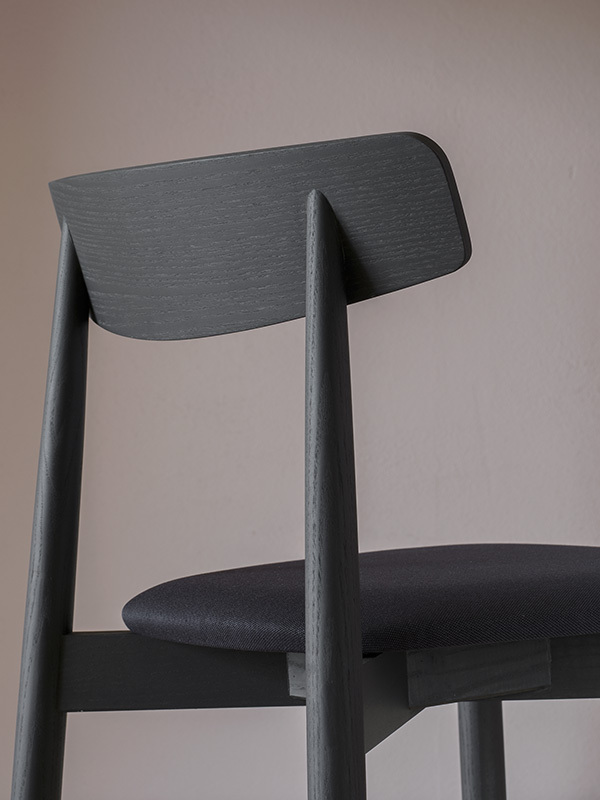 The slim and attractive look matches perfectly with excellent resistance qualities, granted by advanced manufacturing techniques. 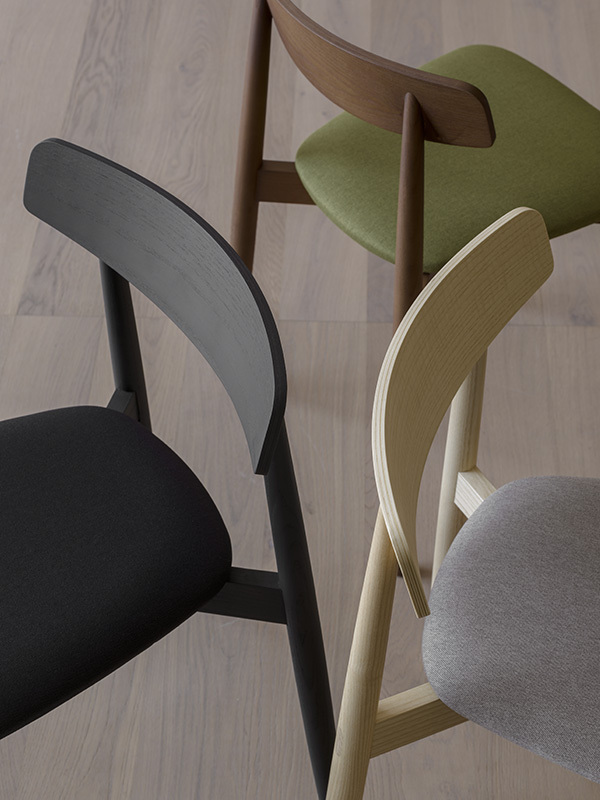 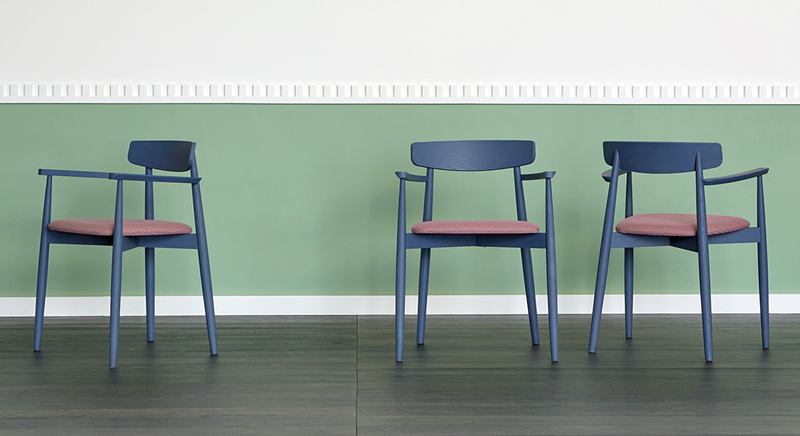 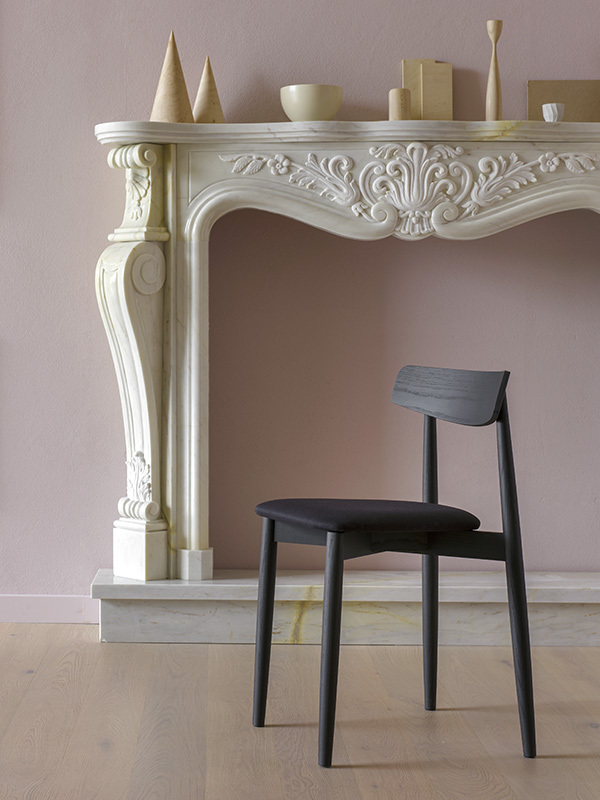 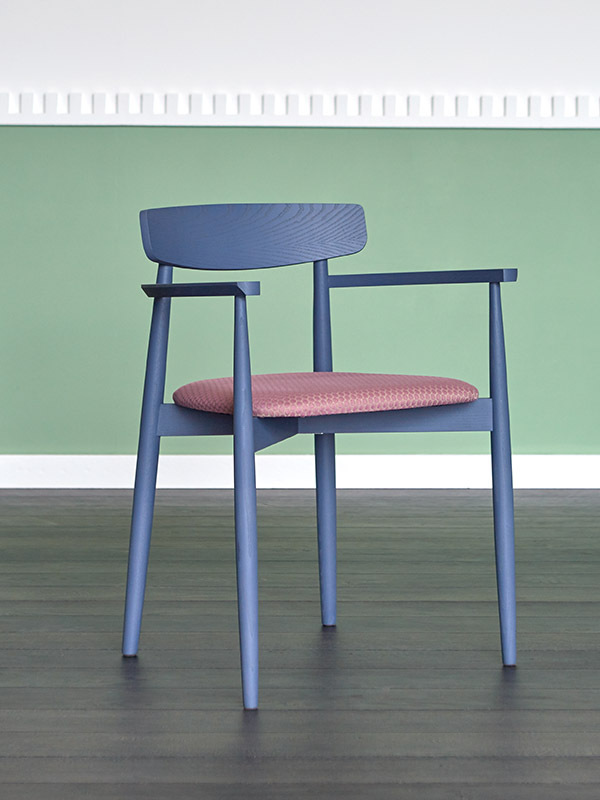 Claretta is a refined recall to the bistrot vintage chairs.